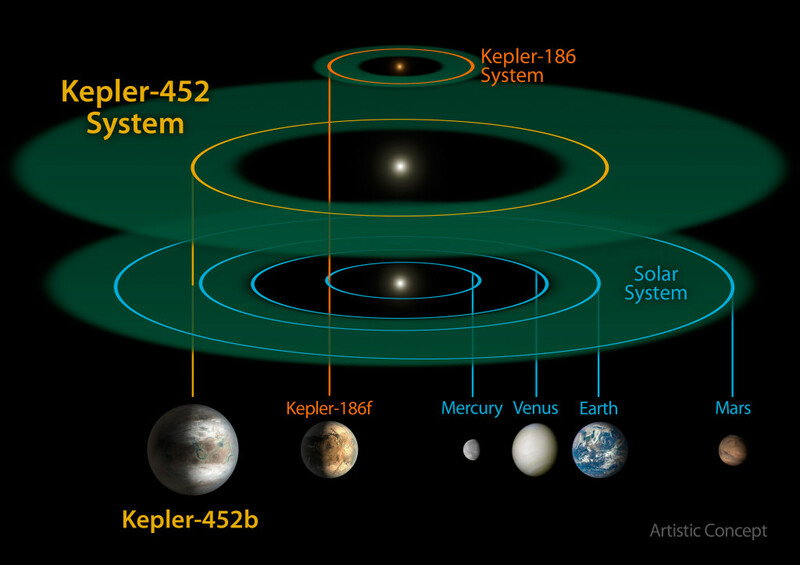 The newly discovered Kepler-452b is the smallest planet to date discovered orbiting in the habitable zone — the area around a star where liquid water could pool on the surface of an orbiting planet. The confirmation of Kepler-452b brings the total number of confirmed planets to 1,030. 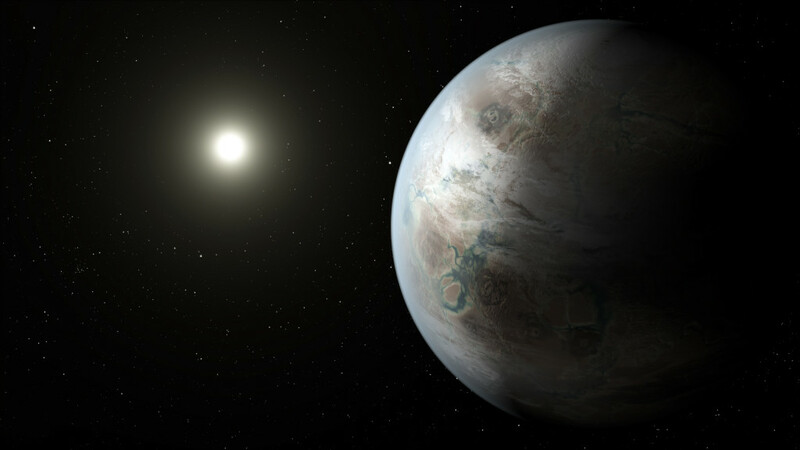 Kepler-452b is particularly significant because it orbits a G2-type star, like our sun. This means that sunshine from the star would be very similar to the sunshine in our own system, allowing plants to use it for photosynthesis. 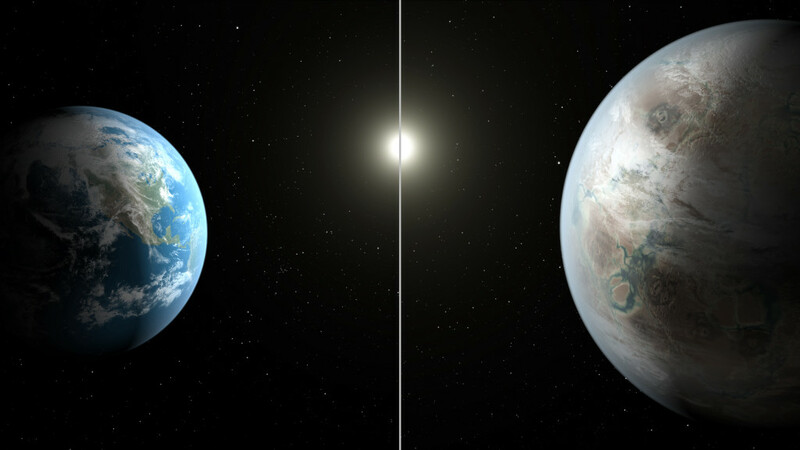 This makes Kepler-452b the closest approximation of our Earth that scientists have found so far. 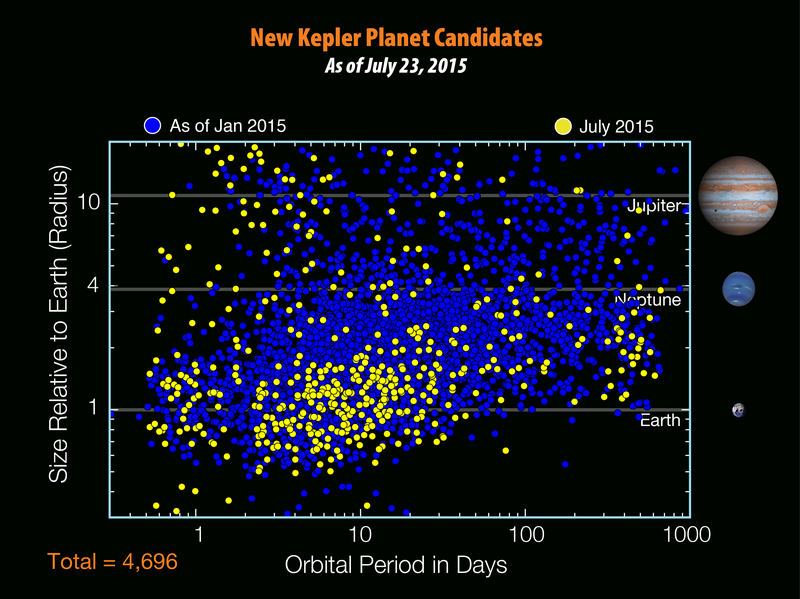 Kepler measures the brightness of stars. The data looks like an EKG showing the heart beat. Whenever a planet passes in front of its parent star as viewed from the spacecraft, a tiny pulse or beat is produced. From the repeated beats, scientists can detect and verify the existence of Earth-size planets and learn about the orbit and size of the planet.